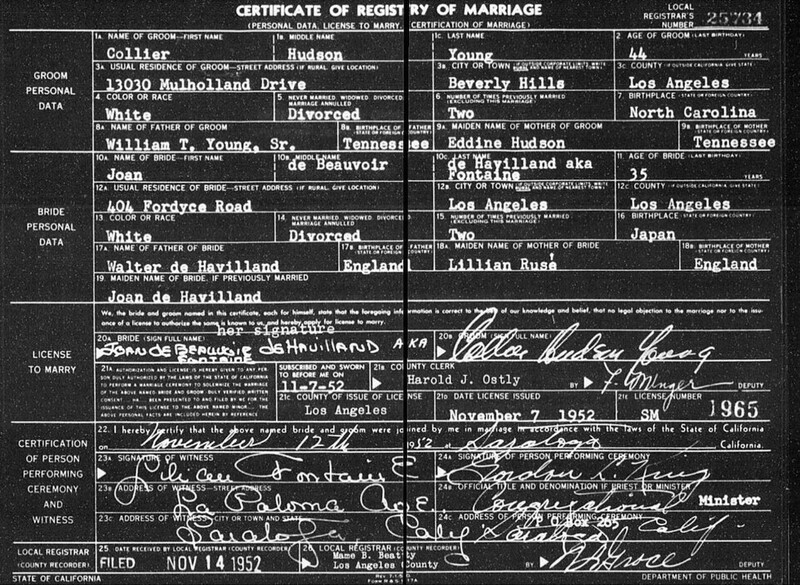 To celebrate this week's release of 33 million "I dos" we took a look to see who we could find in the US Marriage Records. 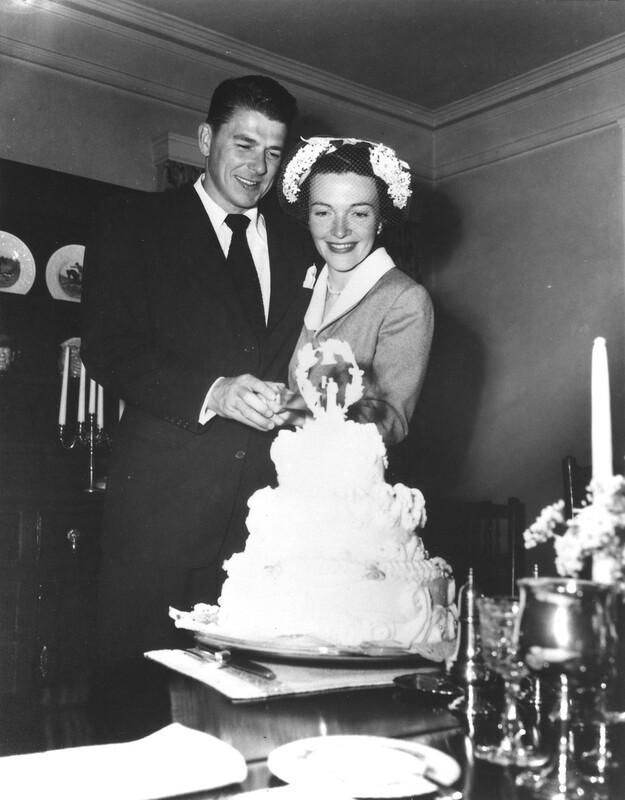 Actor turned President of the United States, Ronald Reagan, appears in the records with his second wife, Nancy Davis. 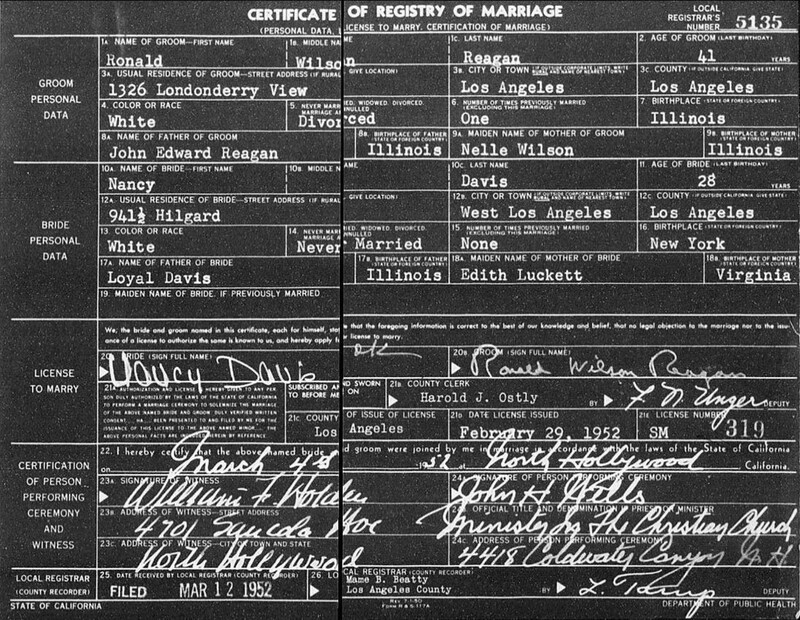 They were married on the 4 March 1952. 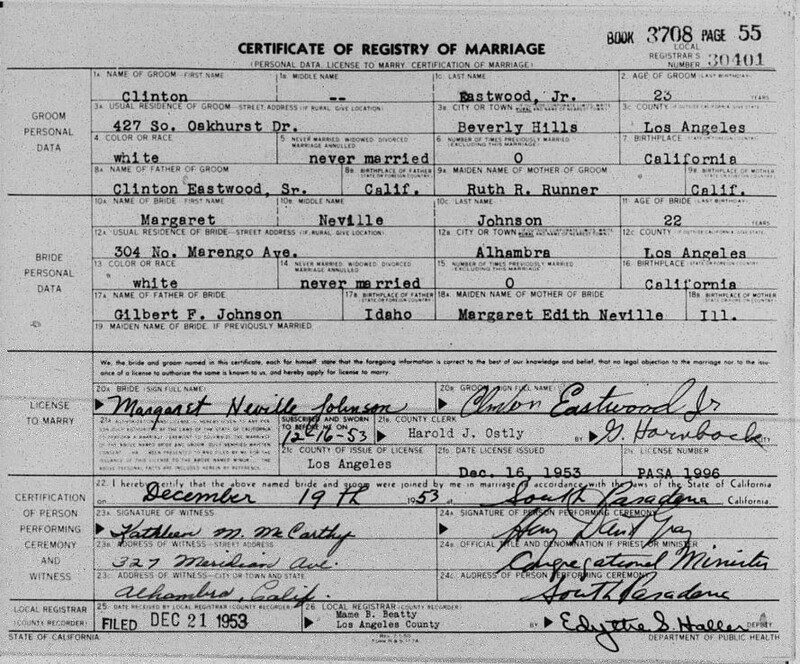 American actor/director Clinton Eastwood Jr married his first wife, Maggie Johnson, on 19 December 1953, six months after they met on a blind date. 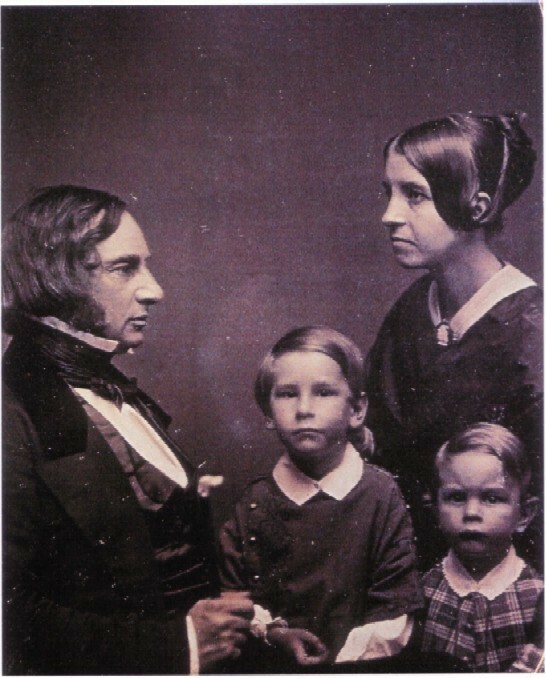 American poet Henry Wadsworth Longfellow courted his wife, Frances, also known as "Fanny", for seven years before she would marry him. The big day was on the 13 June 1843. 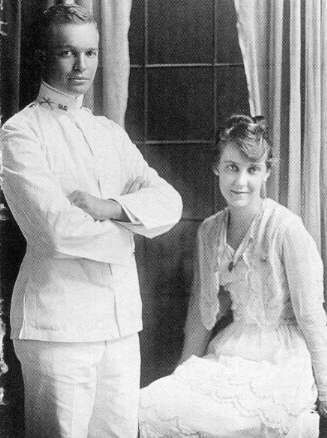 Two years later, Henry would write his only love poem: "O my beloved, my sweet Hesperus! My morning and my evening star of love!" 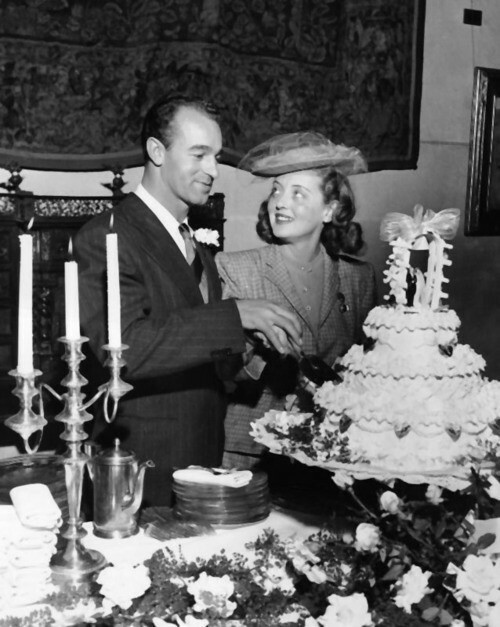 Ruth Elizabeth "Bette" Davis married William Grant Sherry on the 30 November 1945. 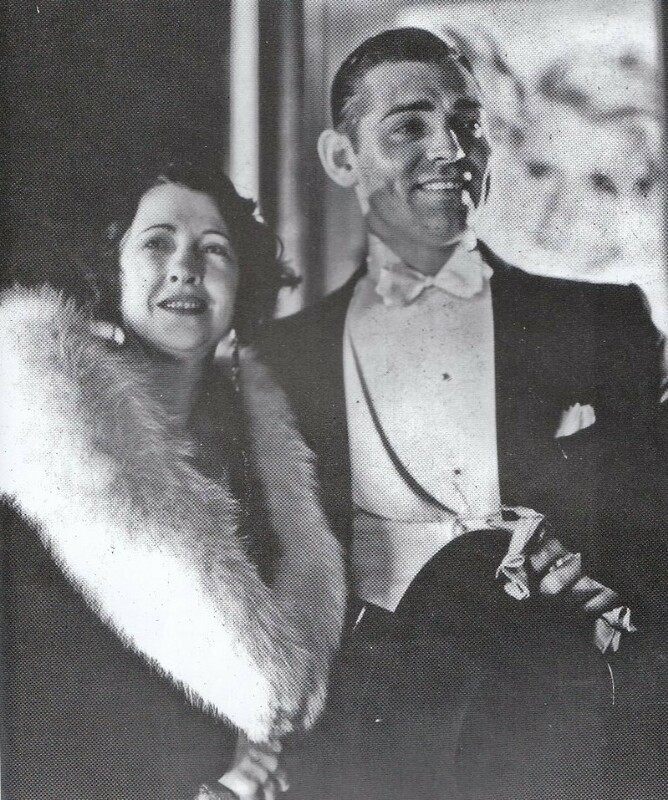 William Clark Gable and his wife, Maria Langham, were married in Orange, California on the 19 June 1931. Civil rights activist and co-founder of the NAACP W.E.B. 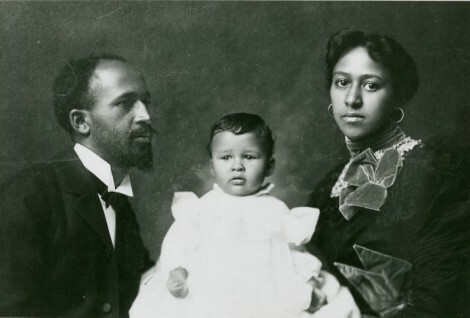 Du Bois was married to Nina Gormer on the 12 May 1896. 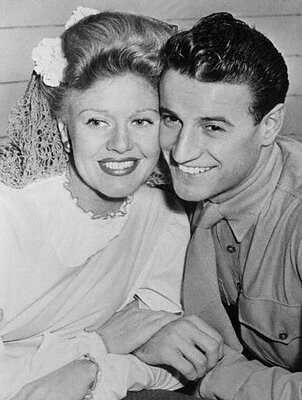 One half of the famous duo Fred & Ginger, Virginia Katherine McMath married Jack Briggs on 16 January 1943. 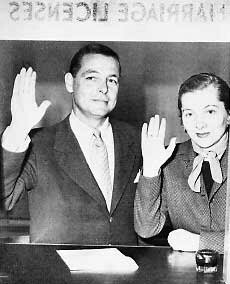 British American actress Joan de Bauvoir de Havilland was nominated for an Oscar for her role in Alfred's Hitchcock's Rebecca, and won it the next year for Hitchcock's Suspicion. 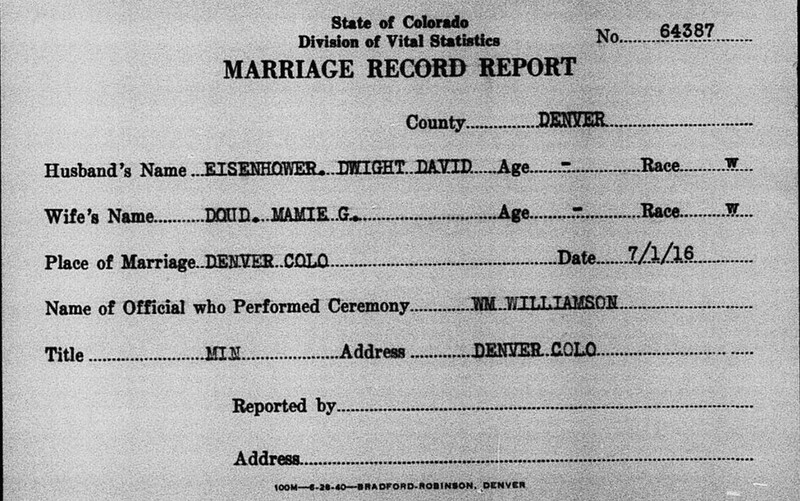 She married Collier Young on the 12 Nov 1952. 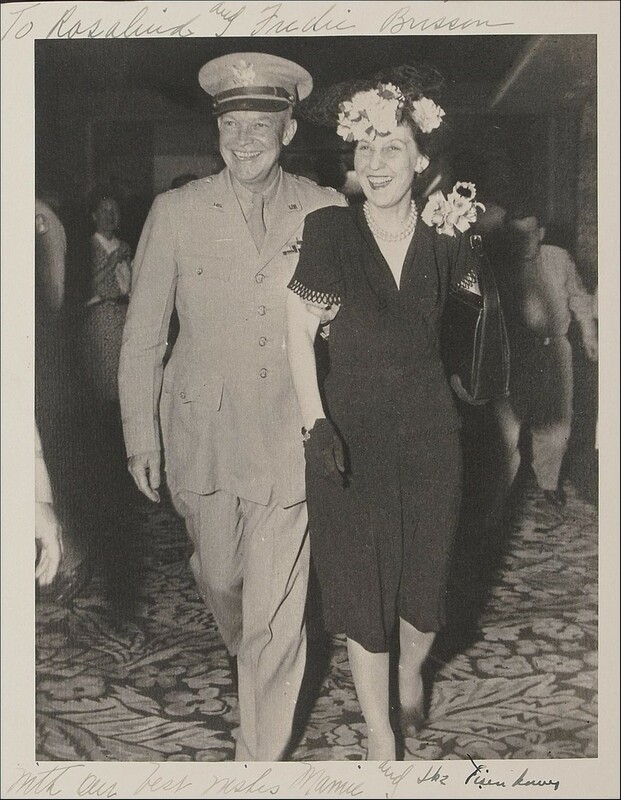 34th President of the United States Dwight D. Eisenhower proposed to Mamie Doud on Valentine's Day, 1916. 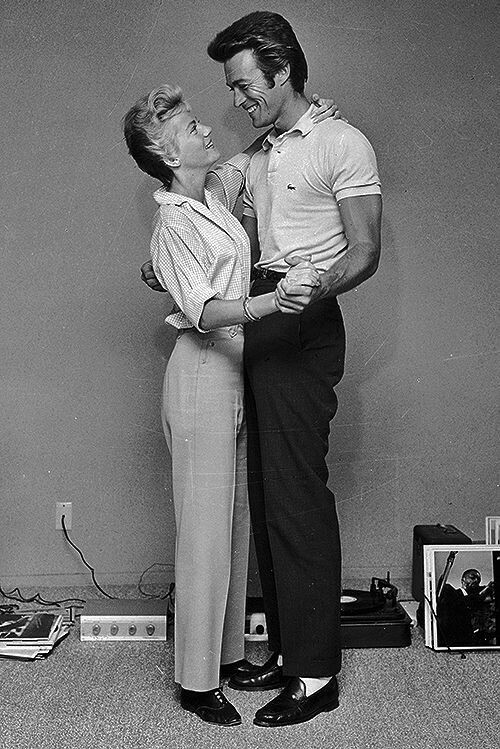 They were married on 1 July that year.